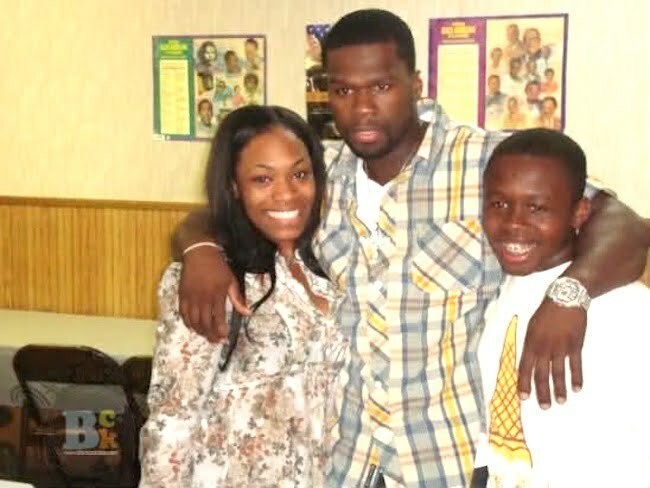 50 Cent maybe having some baby mama drama brewing with the mother of his teenage son. 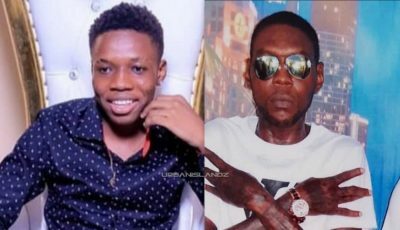 Shaniqua Tompkins, the mother of 50 Cent’s teenage son, Marquise Jackson, told TMZ that the rapper has not seen his son in close to 2 years. According to Tompkins, the last time 50 Cent saw his 17-year-old son was May 2012, just months before his girlfriend Daphne Joy gave birth to his new son Sire Jackson. In 2012, 50 Cent and his son had a big fight on Twitter, seems it still left a sore spot for the rapper. 50 Cent has been showing off his new son social media.